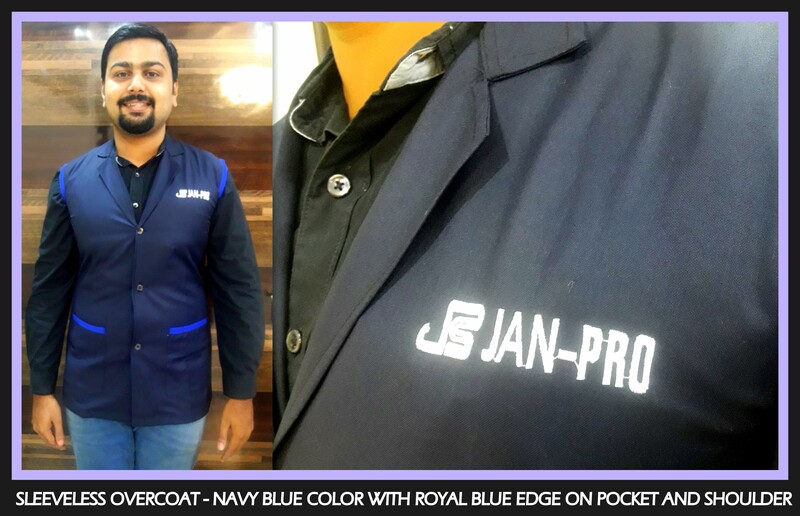 Unisex overcoat manufacturers in Chennai !! 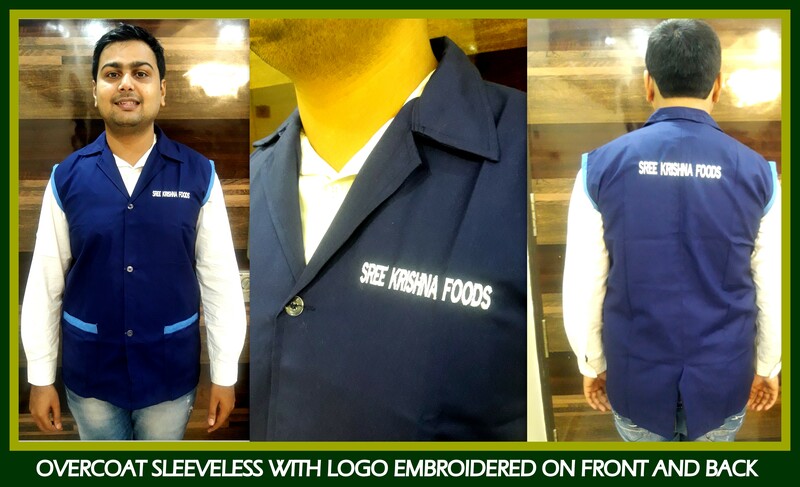 Rsm uniforms is a one stop shop for your requirement of sleeveless overcoats in Chennai. 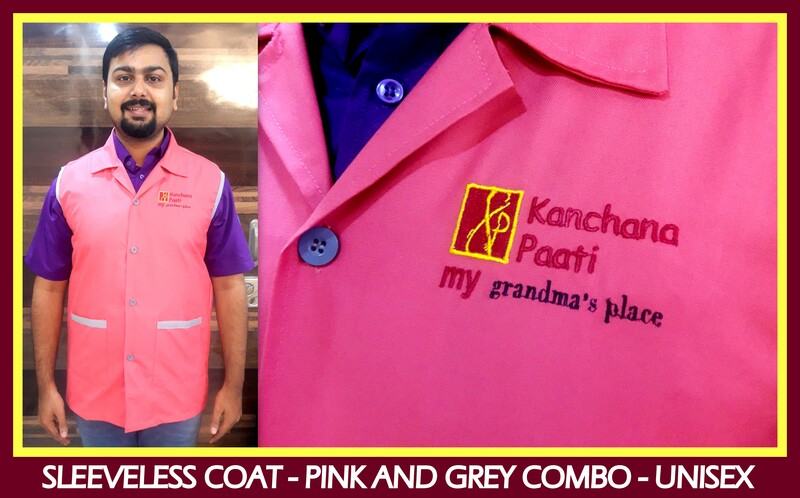 We have ready stock of sleeveless overcoats also we can customize coat according to your requirement. These coats are made from terry cotton material and based on your budget the cloth and color can be chosen. 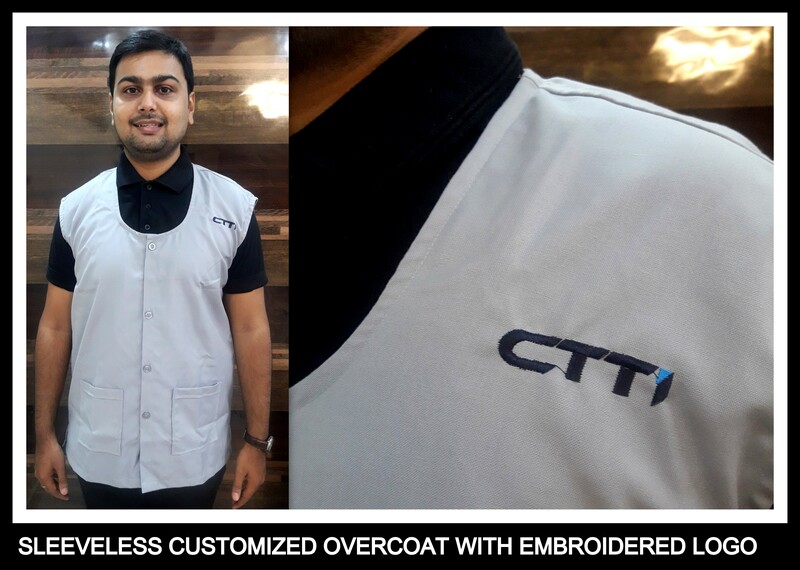 Call us now at 9176634635 for your requirement of uniforms.